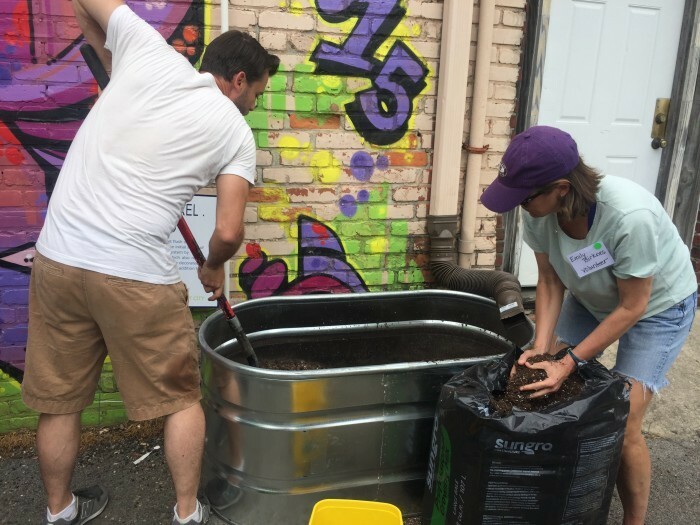 Retain your rain seeks to engage residents in a city-wide systemic approach to stormwater management by encouraging the use of small-scale green infrastructure on their properties. This reduces the amount of water that goes into the stormwater system which can cause floods in our streets and neighborhoods. The historic City of Norfolk, Virginia faces many stormwater and flooding challenges. To help address these issues, the City is working on a range of innovative, smart community solutions. 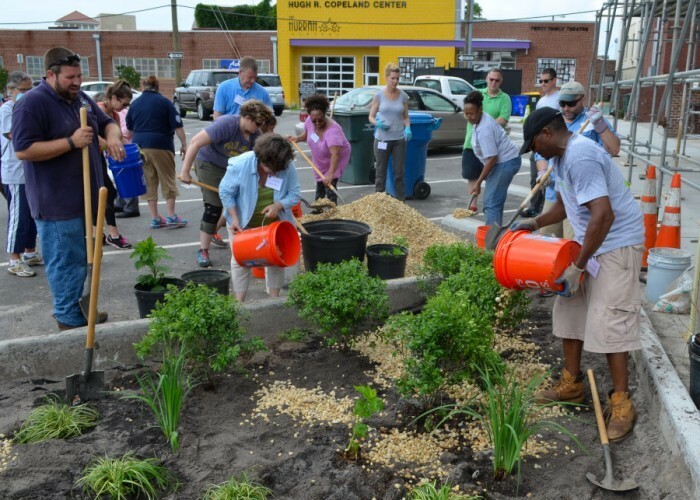 The goal is for Norfolk to be a national leader in designing the coastal community of the future by identifying innovative infrastructure for stormwater management to meet the City’s resilience goals. 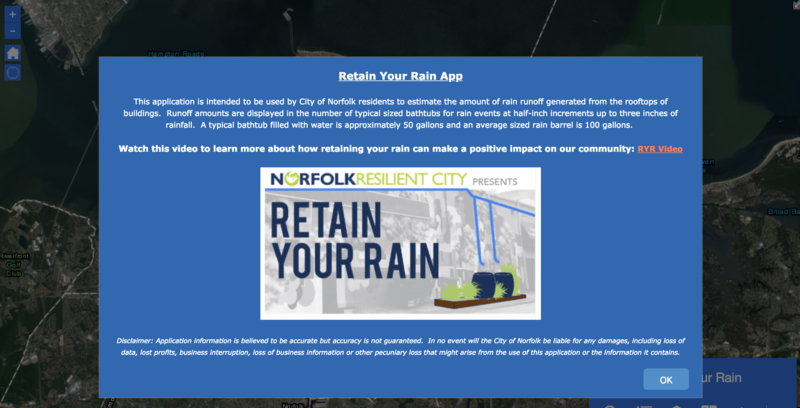 The Retain Your Rain Initative does this by providing a mobile friendly web application to educate residents about the amount of runoff produced by their rooftops. From there, directing them to home project ideas for storing the runoff, and connecting them partner organizations that can provide supplies and other expertise for implementing the best runoff management practice for them. This program is just one of several innovative initiatives and projects that promotes citizen engagement for resilient water management. Others include adopt-a-drain, the stormwater fee reduction program, Vision 2100, and our new zoning code. 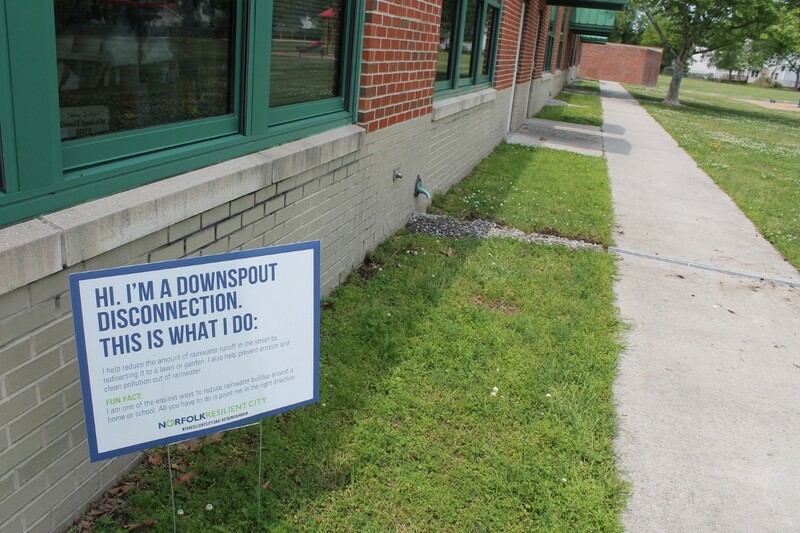 The City of Norfolk, Virginia used/is using the retain your rain initiative to address this/these challenge(s). The project included a range of important aspects including citizen led solutions, citizen-government relationship building, civic leagues and neighborhood groups getting technical support and resources from the city to bring their ideas to fruition. The project also included unique partnerships including opportunities for small businesses, residents, NGOs and others, including pooling resources through partnerships with NGOs. The goal included strengthening neighborhoods, and building more connections for NGOs and broader audiences. 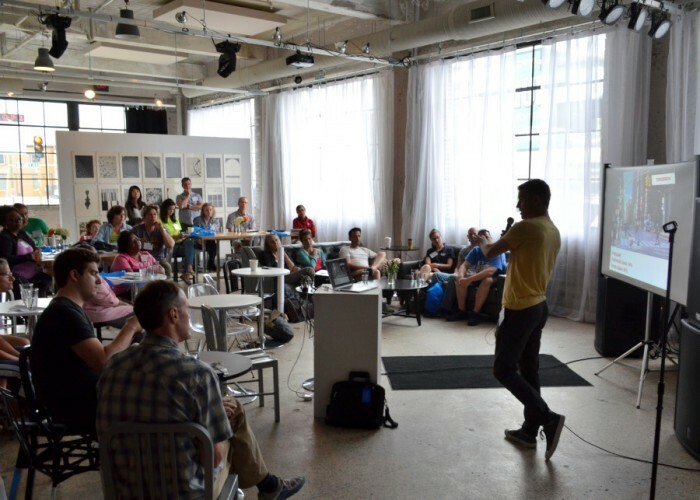 More broadly, the project focused on the use of technology and open data to increase resilience and sustainability, reduce flood risk, improve water quality and air quality, and ultimately increase neighborhood livability. Northside School Food Forest retained over 3,000 gallons of rain water for use in the school's food forest which includes 6 fruit and nut trees, and 14 fruit vines. Eggleston Urban Farm produced over 1,000 gallons of rain water stored in 4, 275 gallon cisterns for the community garden. Bayview Elementary school can now manage 600 gallons of rain water using one rain garden, one rain barrel, and one bioswale. The project is a volunteer based program developed in-house, including the web mapping application. Every community, small or large, can benefit from retaining rain water, but especially in urban, coastal environments that have large amounts of impervious surfaces and coincident tidal flooding.